Portugal, for me personally, is one of the most beautiful countries in the world. Why? On the one hand there is wild landscape for example rough coastlines with rocks and on the other hand there are miles long beaches where one can have a walk for hours and never meet somebody. The locals are very helpful, gentle, friendly and calm. They always try to help you. So, don’t be shy and ask for help because this is how one will meet wonderful people there! The main language spoken is portuguese. In the cities most of the people who are dealing with tourists do speak english, french or german. A lot of portuguese people are living and working abroad in France, Germany and Switzerland. 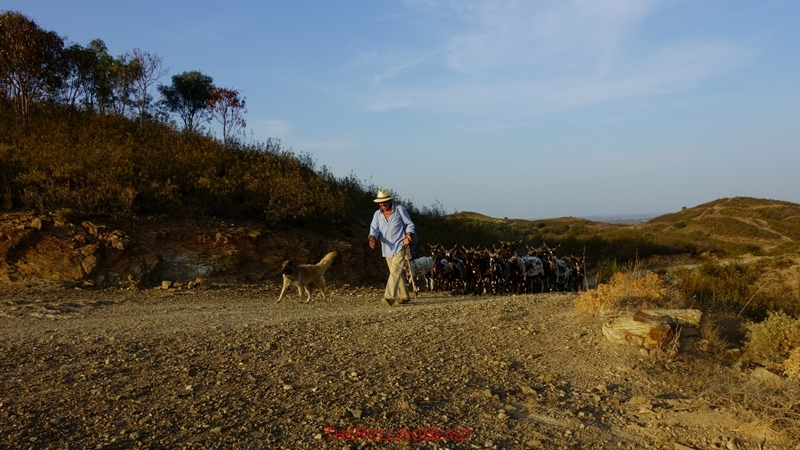 It could happen that the goat herder you meet on the road in the countryside speaks fluent German. That’s what happened to me! Portugal is located in the southwest of Europe, on the iberian peninsula. It is bordered to the north and east by Spain, in the west and south by the Atlantic Ocean. The climate is moderate-maritime. Most of the wind on the coast are onshore winds, which means the wind is coming from the ocean. Due to the dry winds and the high temperatures, heavy forest fires appear during the summer months from june to september. In the north of Lisboa the weather can be sometimes quite cool in the summer. Inland of the country it could get hot in the summer and cold in the winter. In the Serra da Estrela you can find snow during winter time. My suggestion: always take a warm long-sleeved shirt or a coat with you especially in the evening. If you are driving with a foreign car into the country and want to use highways you will need to buy a “Via Verde Toll Box” on the border. Portugal uses electronic toll, so there are almost no toll stations around. If you want to get your toll box before you arrive in Portugal and you need also some for other countries, have a look on Tolltickets. I’m using permanent toll boxes for France, Spain and Portugal and can highly recommend it. Besides the highways there are the national roads which can easily be identify by their N+Number. These roads are mostly good but with a lot of traffic as most of the trucks don’t want to pay toll and use the national roads instead. The traffic in the cities are crowded as everywhere. I recommend you park your car in the suburbs and use the public transportations or a taxi. But nevertheless keep your belongings close to you and don’t leave your bags unattended. Criminals are all over the world especially in the tourist areas of cities. Passports and cash belong on a safe place, either directly on the body or in a safety box. The portuguese kitchen is excellent. As the sun is shining a lot fruits and vegetable are growing the whole year. If you prefer seafood, you will love this country also. On the local market you get seafood and fish freshly caught out of the ocean. The pastry is also well-known and excellent. In the cities you’ll find as well a lot of vegetarian or vegan restaurant, or at least restaurants with options. “C’est magnifique” – as the french would say. Olive Oil from Portugal belongs to best in the world, therefore don’t miss to take at least one bottle with you. There is a large variety of supermarkets such as Pingo Doce, Jumbo, Intermarché, Continente, Lidl and Aldi. Organic Food Chain is Celeiro. Watch out for local markets in the villages. Almost every village and town has a market hall opened in the morning. One will find a large variety of local and regional food, moreover the prices are lower than in the large supermarkets. Tip: Don’t eat fish on Monday, because the fisherman don’t work on Sunday and the seafood you’ll get on Monday is already two days old. The fish market is therefore closed on Mondays. 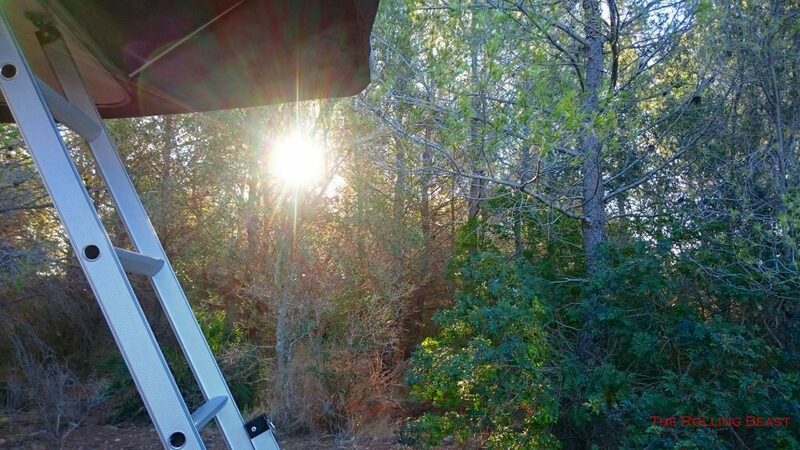 Most of the campsites are open all year and the quality varies from excellent to really bad. 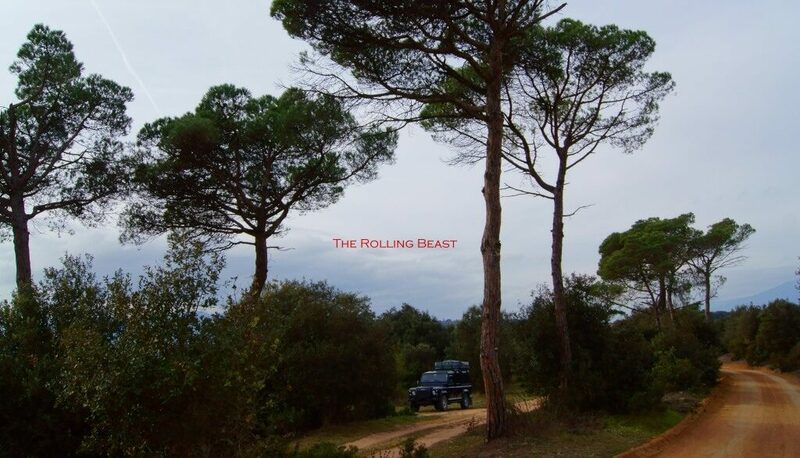 Nevertheless Portugal is a dream for all wild campers. There are a lot of hidden places, wonderful small beaches and places where one can find fantastic places. The sunset on the east coast is gorgeous and one shouldn’t miss. Please respect our environment and the beauty of the nature by sticking to these rules. The direct route would be too easy. Cross-country through Europe over hill and dale. 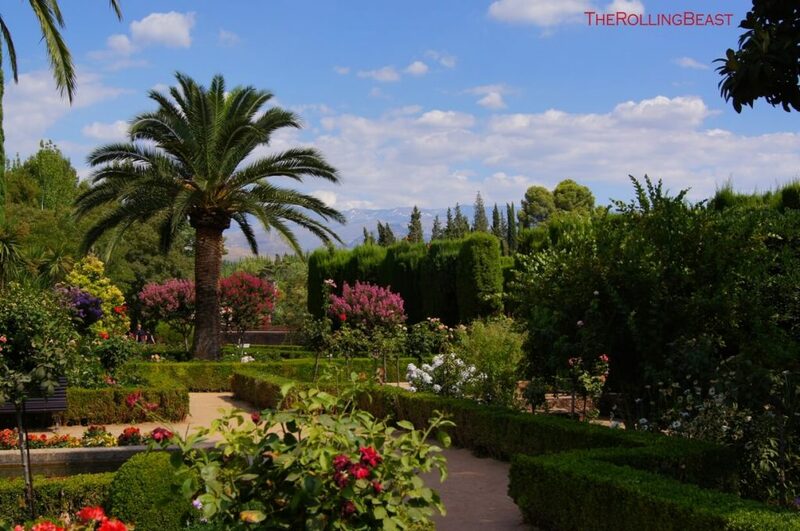 The adventure trip leads through Italy, France, Spain and Portugal. 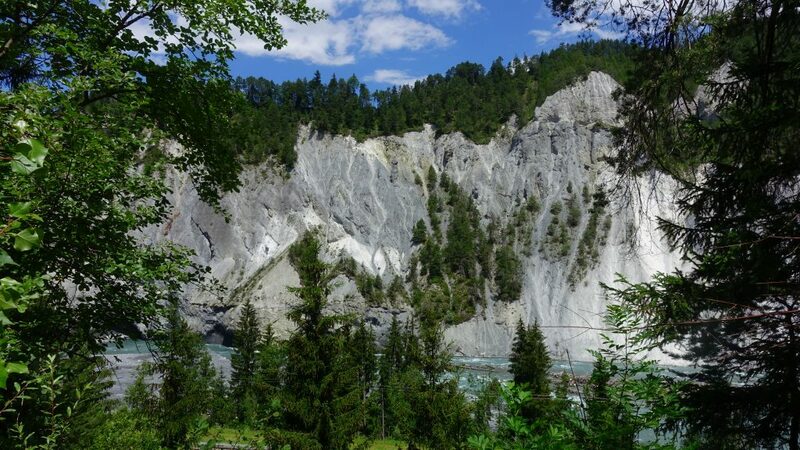 I have recorded my experiences for you in my travel diary. 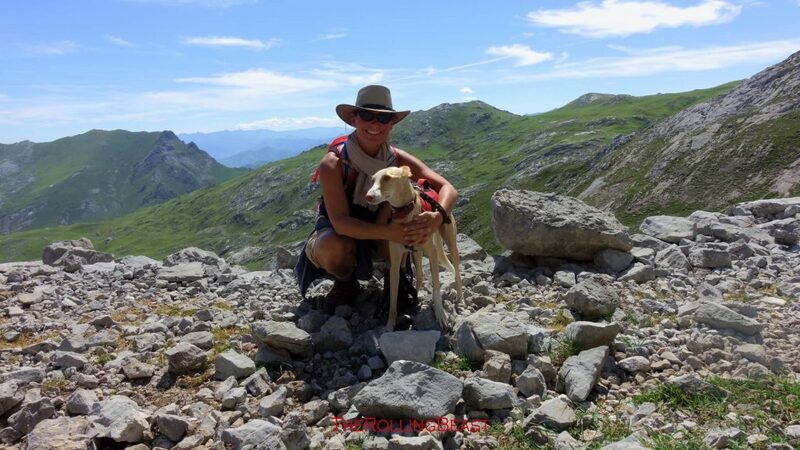 Travelling with a dog is a wonderful experience. The bond to your fur nose becomes deeper and more trusting. 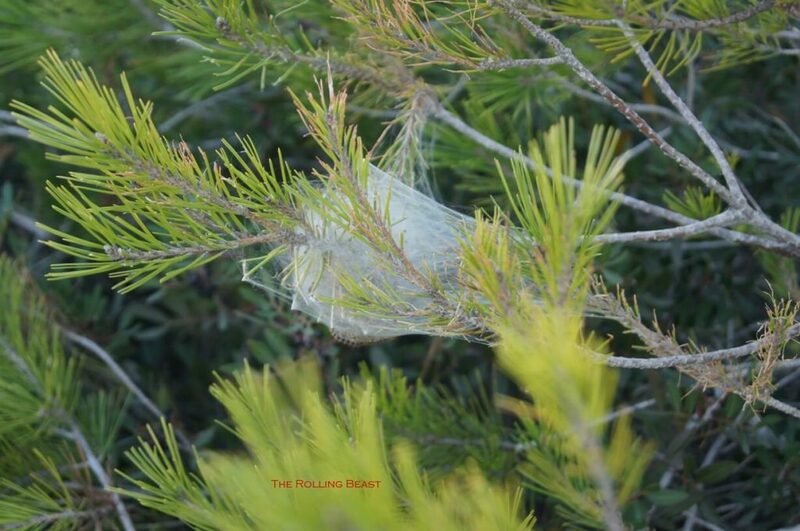 Be aware of the pine processionary in South of Europe, avoid contact in any case otherwise your holiday is ruined. 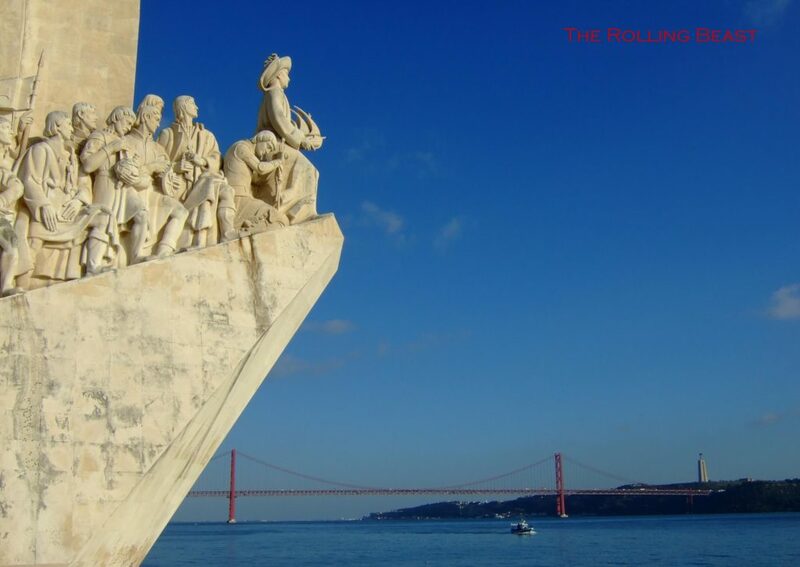 Lisboa is the capital of Portugal and the south border lies to the river Tejo and the Atlantic Ocean. The city of Lisboa extends over seven hills. Must see: Ponte de 25 Abril, Café A Brasileira, Elevador de Santa Justa, A Ginjinha, Mosterio dos Jeronimos. 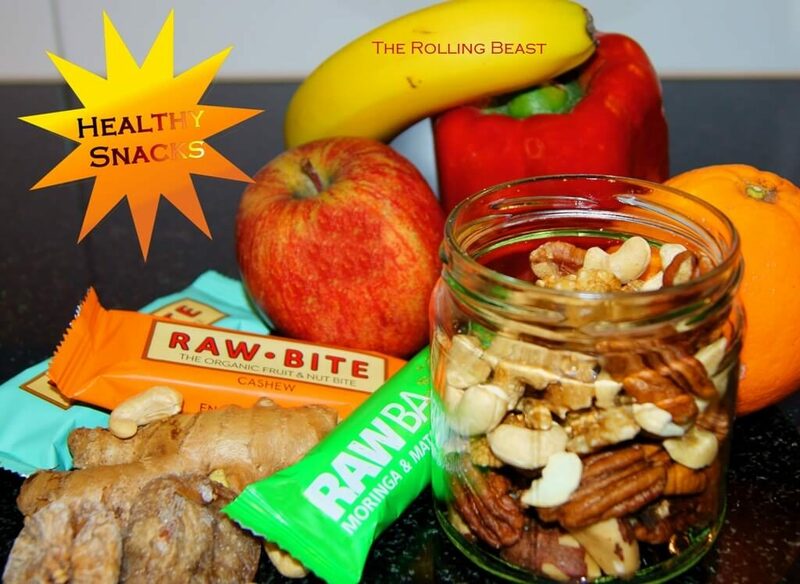 Discover delicious healthy snacks, rich in protein with a lot of vitamins and good stuff your body needs. Great for your well-being on the road! Wild camping is gorgeous, especially if you have found a wonderful place that promises loneliness and tranquility. Find a summary of tips and hints for your next wild camping adventure. Living the dream of travelling! 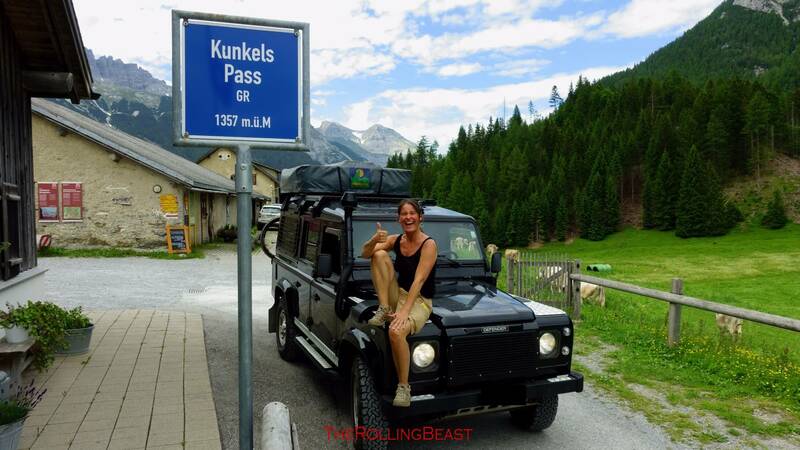 Hi, I'm Betty and I'm a solo female traveler, driving around the world in my Land Rover Defender TD5, called “TheRollingBeast” and sleeping in a roof tent. Romeo, my best fellow and beloved dog, is joining me wherever I go. 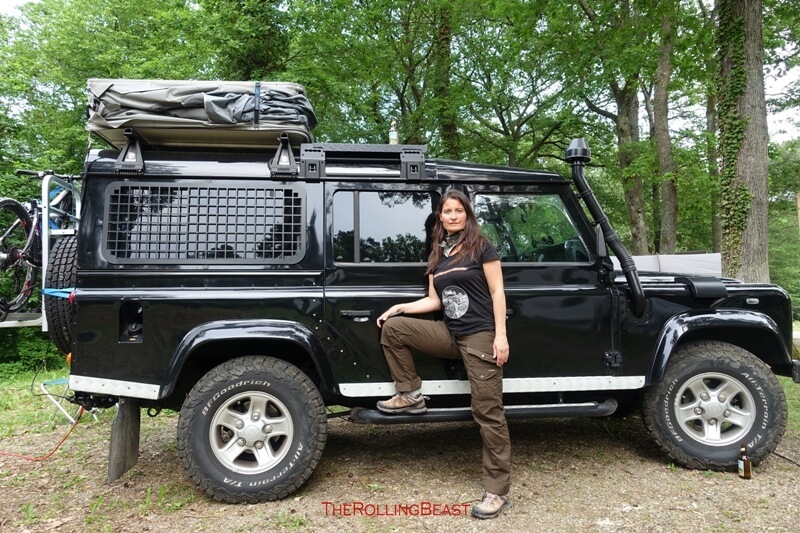 On my website you'll find a lot information about travelling solo in a 4×4, technical advice, interior design and information around TheRollingBeast, adventures in the nature, driving offroad, hiking, camping, equipment, food on the road and much more. Travelling is a wonderful adventure. I'd like to inspire for your next trip wherever it'll take you, it should get extremely great! To monetize my website I have created an Amazon Affiliate Account. To help me keep going I would be very happy if you could use the below links for you next Amazon order. It does not hurt your pocket as you pay the normal price. Moreover I will get a little pay out from your shopping. Thanks so much and happy shopping to you! and subscribe to the newsletter today!